Our 32 Stormers are back in their home states today but the mission of 2014’s Storm the Hill week of advocacy continues. 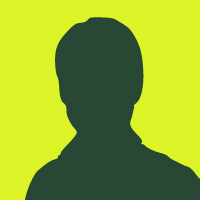 Now we are counting on you to help push forward with the achievements your friends accomplished in the last week. After 136 meetings including 65 face to face meetings with Representatives and Senators we now have a Senate bill that addresses the very real and very urgent issues surrounding mental health and suicide amongst veterans. We put in long days walking the halls of Congress to get us to this point, now we need you to push the President and your Members Congress to take action now. 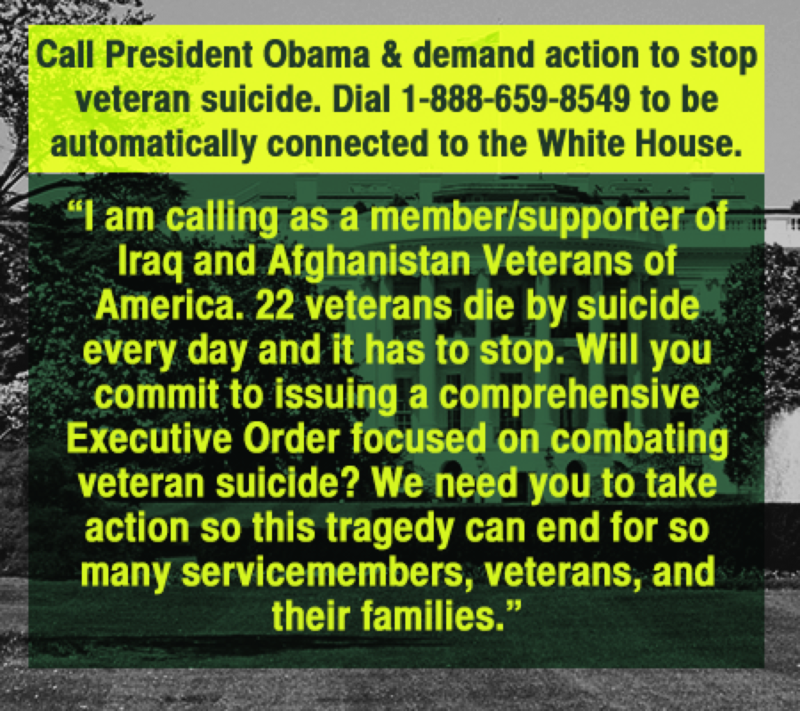 Call President Obama and ask to issue a comprehensive Executive Order focused on combating veteran suicide.